Caretaker Foreign Minister Gebran Bassil ordered a freeze on the renewal of UNHCR staff residency permits until further notice. In his statement, Bassil claimed that UNHCR had refugees away from returning through a series of warnings and threats. The foreign minister added that this measure comes after multiple warnings from the ministry issued directly to UNHCR Representative in Beirut Mireille Girard and she was summoned twice to the ministry to warn her about this. Furthermore, Bassil claimed that there is an international will to keep the Syrian refugees in Lebanon and “we are determined to break it”. Bassil’s statement initiated responses from several politicians who claimed that his acts unilaterally on behalf of the Lebanese and in a way that contradicts with previous government decisions. Most of these politicians claimed that it unacceptable Basil to determine the Lebanese state policy toward the Syria refugees. The UNHCR denied Bassil’s claims but said they have an obligation to ensure refugees are informed of the reality and are undertaking the return voluntarily. UNCR head Filippo Grandi indicated after his meeting with Bassil in Geneva that the UNHCR aims at insuring the presence of conditions that allow the safe and dignified voluntary return of refugees. However, it does not oppose the return of those who wish to repatriate now. Bassil’s policy towards the UNHCR will put Lebanon in direct confrontation with International Community and eventually deteriorate the situation for both the Lebanese people and the Syrian refugees. A close cooperation between the different players is needed in order to find a common solution. It is clear that Bassil’s harsh speeches in public are different to his positions in his meetings with the UNHCR official and the foreign diplomats, which gives his move more of a propaganda populist discourse to be used in internal feuds. The successive Lebanese governments are responsible for not developing a clear policy regarding the management of the Syrian refugee crisis and their return but rather throwing the responsibility on the international community. The international actors should start working with the Lebanese government on the possible return policies. Neglecting the return policies will strengthen the populist voices in Lebanon which is not in favor of the UNHCR and the Western states. Bassil’s decisions and actions are not limited on the Syrian refugee crisis. Bassil is trying to tickle the feelings of his Christian base fearing a similar scenario to the previously Palestinian refugee crisis that ended in a 15 years civil war. Moreover, this may well be a way to cover up the mess of the nationalization decree that has negatively affected his party’s image. A nationalization decree was issued by the Lebanese President General Michel Aoun and signed by the Prime Minister Saad El Hariri and the Interior minister Nouhad El Machnouk last month, but the document was only made public few weeks later, due to pressure from the media and some political parties. The presidential decree grants Lebanese citizenship to 407 foreigners from different countries. Three major political factions, namely the Lebanese Forces Party (LFP), Progressive Socialist Party (PSP), and the Kataeb Party denounced the decree and submitted an appeal to the State Council. The repercussions of the nationalization decree issued by President Aoun, have raised political and media controversy in Lebanon. Among the names of those would be granted citizenship there are several Syrian businessmen close to the Syrian President Bachar El Assad, in addition to a number of foreign businessmen and politicians with a track record of scandals and corruption and are subject to permanent monitoring and sanctions by the EU and USA. 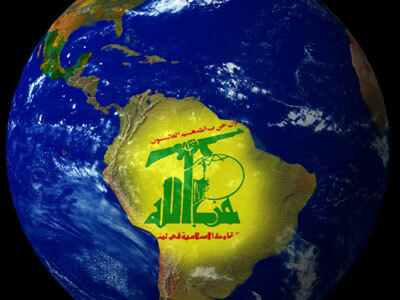 The intentions of the relevant political actors in Lebanon become clearer after checking the activities of some naturalized individuals in facilitating their evasion from international financial monitoring and sanctions. 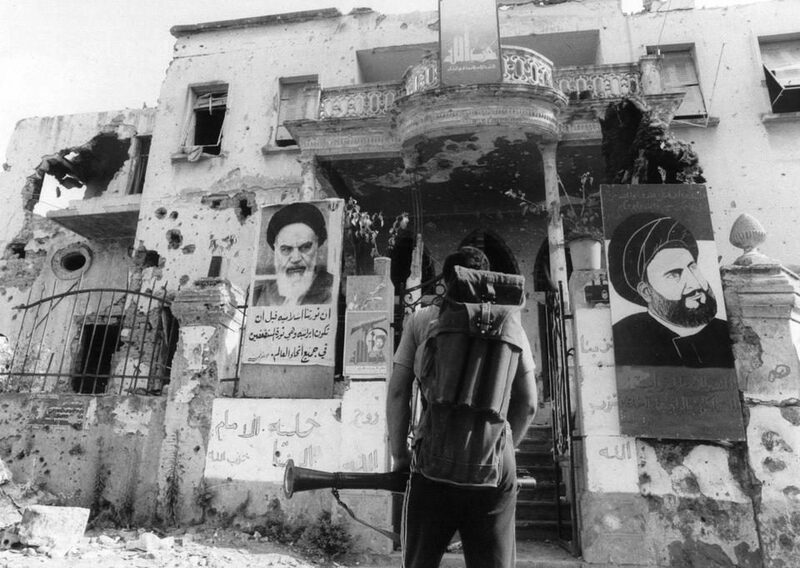 The intentions in nationalizing close associates to Bachar El Assad include the access to Lebanon and International banking system; evading sanctions; and the wish of some Lebanese politicians and businessmen to benefit from reconstruction contracts in Post-War Syria. According to media reports, other naturalized individuals were also associated with financial scandals, corruption deals, tax evasion proved from the Panama Papers. Granting citizenship to several individuals associated with oil sector scandals, raises doubts about their underlying intentions for acquiring Lebanese citizenship while Lebanon is preparing to enter the oil production market in the near future. 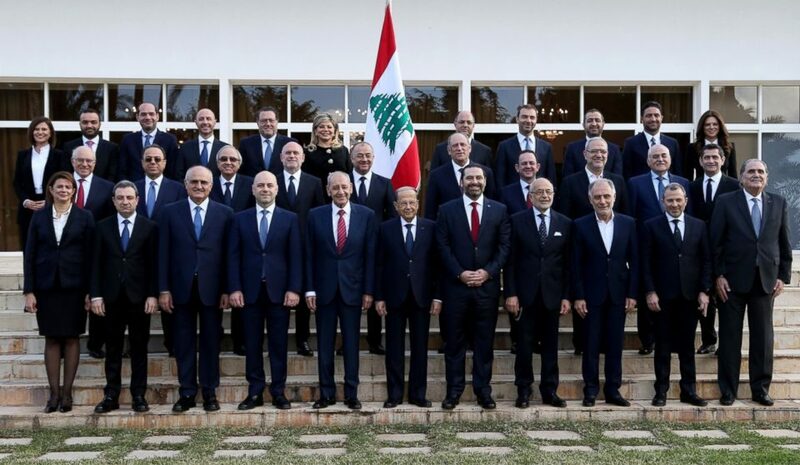 It is likely that the General Director of the General Security will request from the Lebanese President to remove some of the suspicious names included in the nationalization decree, which will put the President, the Prime Minister and the Minister of the Interior in an uneasy position. But the basic question remains, why were the names not subject to security checks was signed by the President? What is the criteria adopted to choose these names? 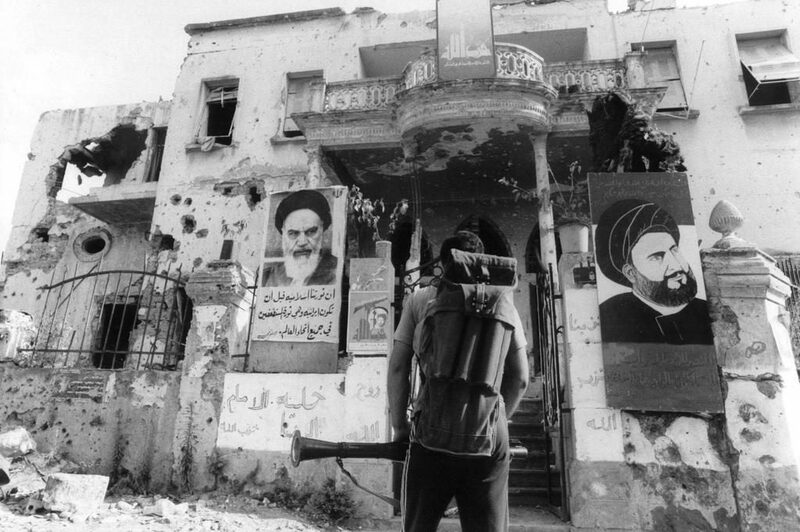 How and why was the political decision to give Assad’s associates a safe haven in Lebanon taken? On the 8th of February, Israel started building a wall alongside the Lebanese borders, a step that happened in 2012 in order to avoid friction between the two countries. 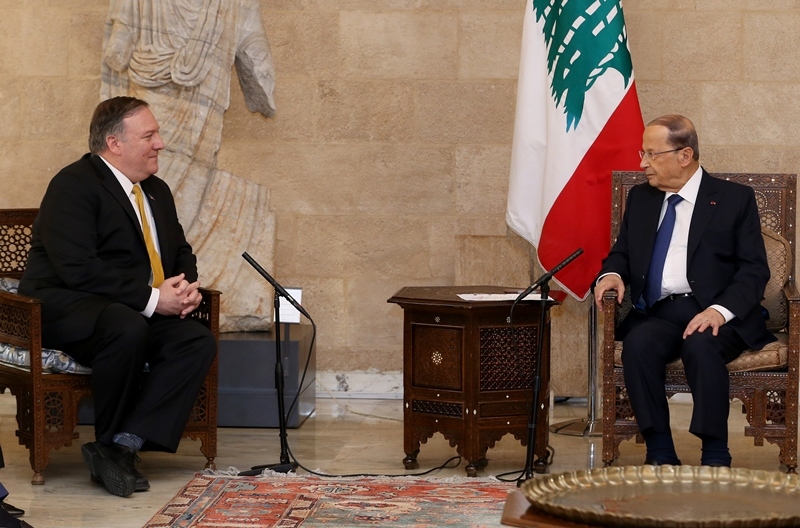 At the beginning, this step raised concerns from the Lebanese side fearing that the border wall will integrate the disputed areas as part of Israel. David Satterfield, the former US Assistant Secretary of State (Acting) for Near Eastern Affairs, mediated between the two countries aiming to ease tensions and prevent an escalation but failed to reach its sends. A new development appeared in early June with the Lebanese Parliament Speaker Nabih Berri announcement that American sources informed Lebanon about Israel’s willingness to negotiate the demarcation of land and sea borders between the two countries, stressing that Lebanon is ready to negotiate only under the auspices of the United Nations. It is clear that Israel is trying to resolve the border issue with Lebanon as soon as possible, wishing to sustain the calm situation on its Northern Borders. However, few weeks after this, it became clear that the expectation of the two parties are still far. Lebanon wishes to link the three issues together (Blue Line, sea border and Chebaa farms) while Israel refuses to link the three issue and its flexibility on the Blue Line does not seem to spread to the two other issues. Furthermore, the Lebanese side has so insisted on technical negotiations strictly under UN auspices, while Israel has preferred US mediation. The good advancement achieved on the Blue Line negotiations risks to fall back into tension if the two countries do not find common ground, notably with Israel threatening to resume the building of the wall if an agreement is not reached. 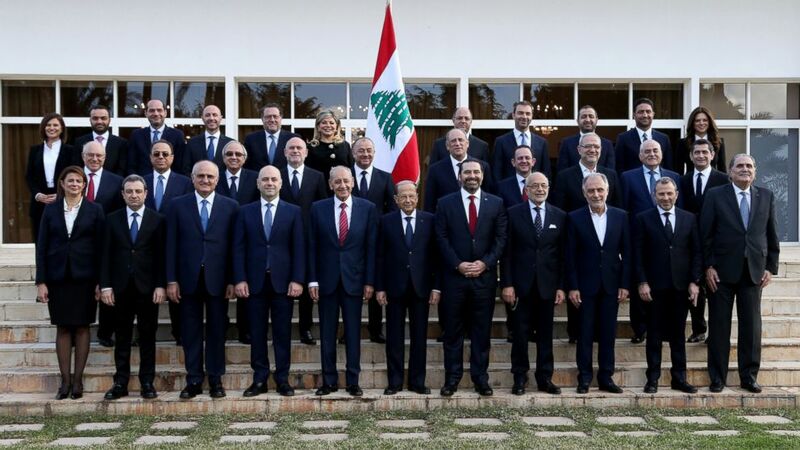 Finally, it is important to note that none of the responses or decision making in Lebanon in this regard has been done in the Council of Ministers but instead in bilateral and tripartite meeting between the three presidents while a unified Lebanese position is most needed at this stage. Future Movement leader Saad El Hariri is still trying to form a government in which most of the Lebanese political forces will be represented. Hariri did not succeed in speeding up the process. The basic node is the distribution of Christian quotas mainly between the Lebanese Forces Party (LFP) and the Free Patriotic Movement (FPM). The FPM are requesting a total number of 11 ministries (more than one-third of the ministries) that includes their quota and the President’s quota while trying to limit the presence of the LFP and other Christian parties in the next government. The second node is the President’s intention to give the Druze leader Talal Arslan one of the ministries while restricting the Progressive Socialist Party (PSP) seats in only 2 ministries. It is well known that Jumblatt left a vacant Durzi seat in Aley district which was the only reason why Arslan made it to the parliament. The President’s insistence on giving Arslan a ministerial position led to mutual accusations and disputes between the FPM and PSP.